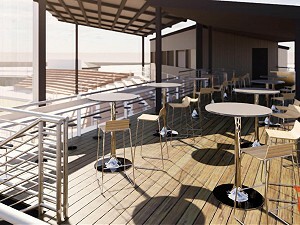 Quasius Construction, Special Projects Division was hired as general contractor for the Sheboygan Athletic Club, Wildwood Park New Spectator Deck. 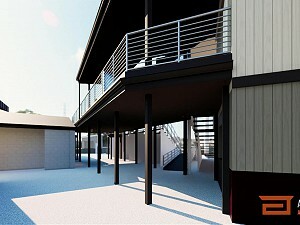 The 800 Square Foot VIP deck, designed by Abacus Architects, is part of the Wildwood Park Vitalization Initiative to take baseball and the game day experience to the next level. 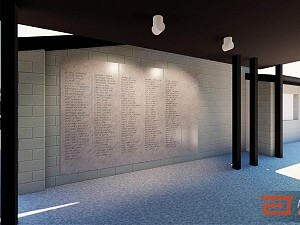 Located along the left field wall, the deck will provide a private gathering space for groups up to 50 people, a bar and partially covered seating area. The space will also create a weather protected area below the deck. Construction is expected to be completed by May 30, 2019. Wildwood Park is home to the Sheboygan A’s Wisconsin State League and Northeastern Wisconsin Baseball League. Quasius Special Projects Division provides customers with small-scale projects with shorter construction timeline needs the same quality and construction innovation.